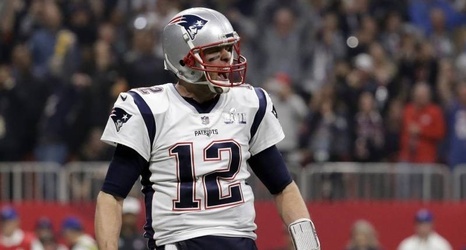 New England Patriots quarterback Tom Brady seems unstoppable after leading the Pats to a win over the Los Angeles Rams in Super Bowl LIII. Not even Father Time has been able to get the better of him. On Friday, Brady posted video of his Super Bowl celebration on Instagram with this accompanying message: "Hey Father Time, just take the L."
Brady is as good as ever at the age of 41, and there is no indication that he plans to stop playing anytime soon. Prior to Super Bowl LIII, Brady made it clear that he wouldn't retire regardless of the result.